It's calendar time! 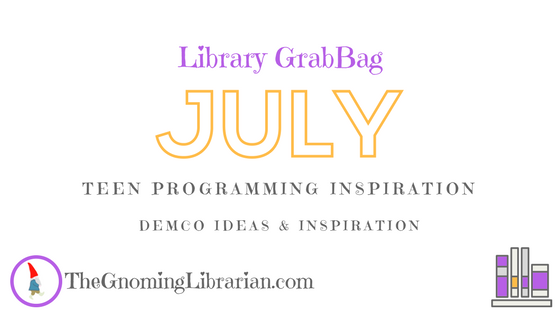 DEMCO recently released the July Teen Programming calendar on their Ideas and Inspiration blog. If you haven't visited their lovely site before, it is stocked full of interesting articles on library programming, marketing, and design. There are also some awesome calendars available to spark programming inspiration (but then again, I'm kind of biased).